Chrome Plated Brass. Handle, outlet and pop-up plug included. 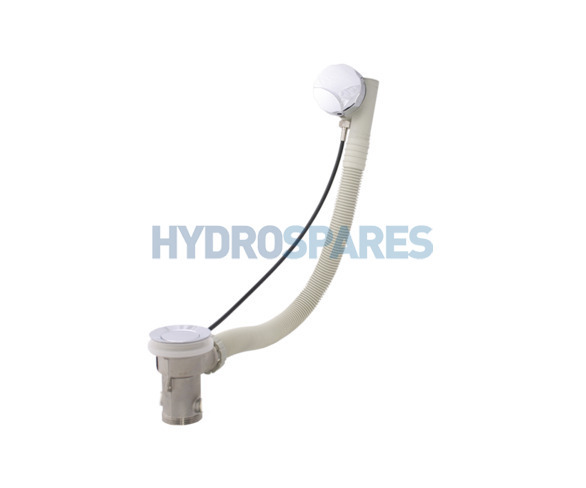 For total drainage of pump,jets or air jet system. Standard plumbing threaded outlet. 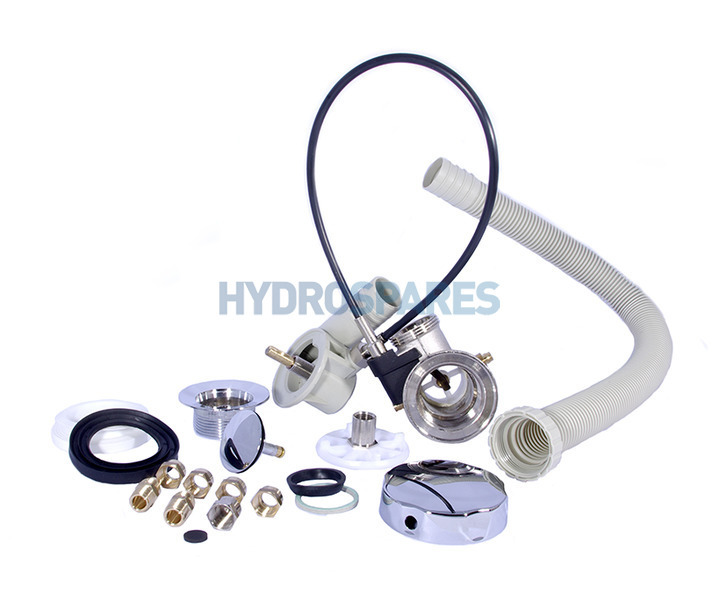 2 x 8mm drainage barbs included for use with centre suction pumps.